I came up with a new recipe. At least as far as I know it’s a new recipe. I called it Maple Rounds – rounds because I cut them in round shapes, you can do whatever you want. Everyone who tried them, loved them. My sister did tell me that it might be a little too “mapley”. 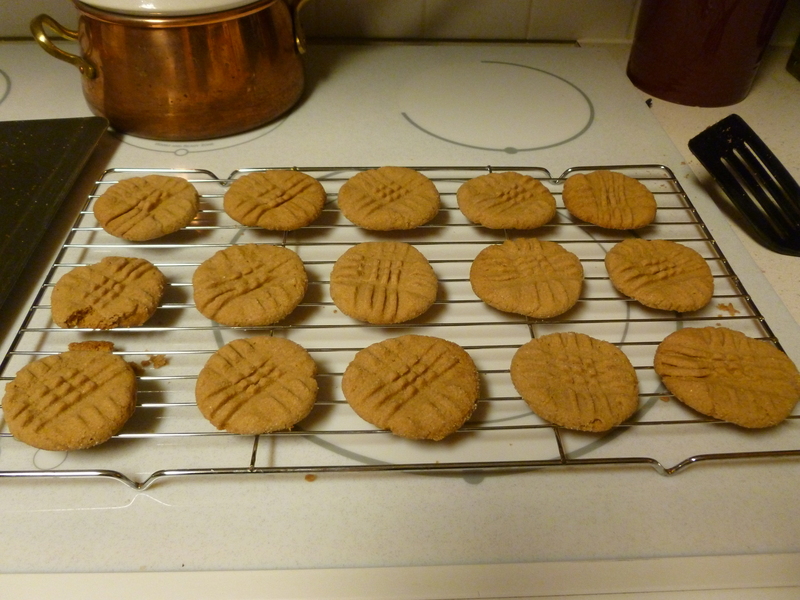 Next time I make them, I might reduce the maple a tad. 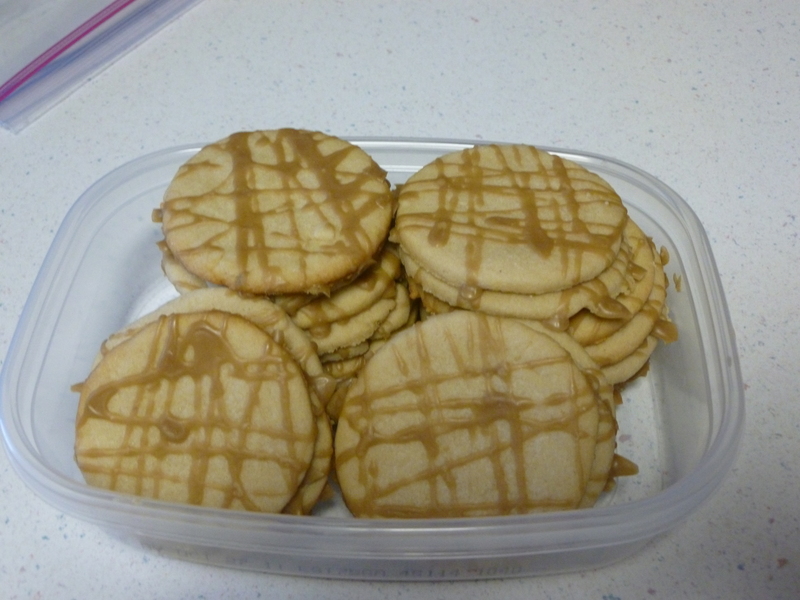 The recipe is adapted from the Rolled Sugar Cookie recipe in the 1981 ed. of the Better Homes and Gardens New Cook Book. I love this cookbook! I have newer versions of the BHG cookbook but this is my favorite. I know because the pages are stained, torn, and well-loved. It’s a 3-ringed binder and many of the pages are just lying in the book, the holes long torn. 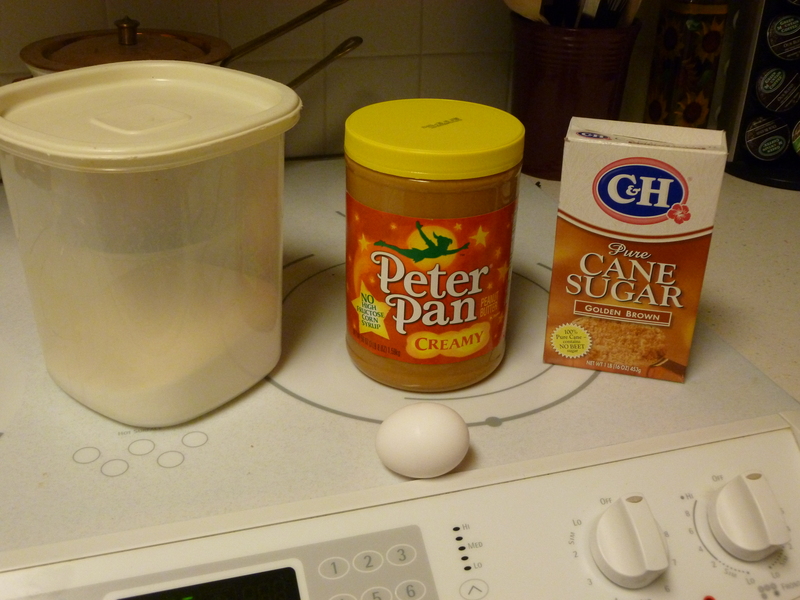 Stir together the flour, baking powder, and salt. Beat butter and shortening for about 30 seconds, then add sugar and beat until fluffy. 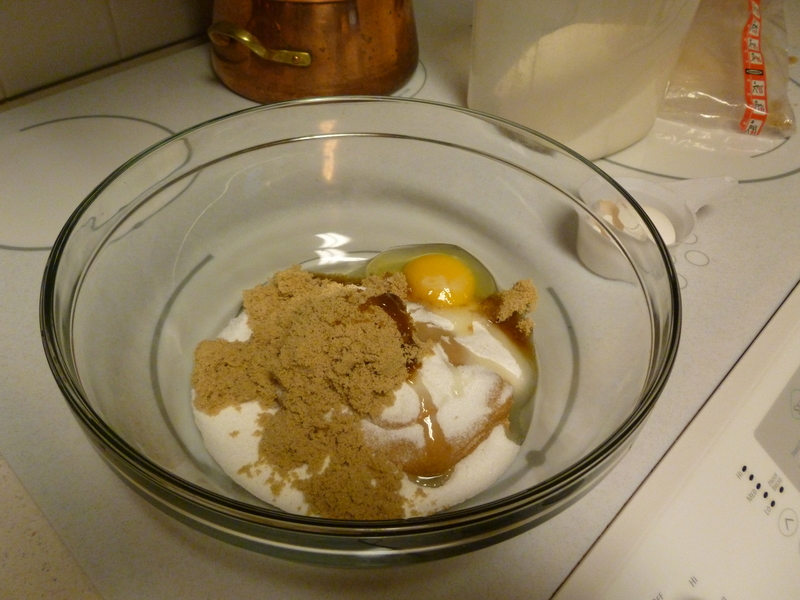 Add the egg, milk and maple flavoring. 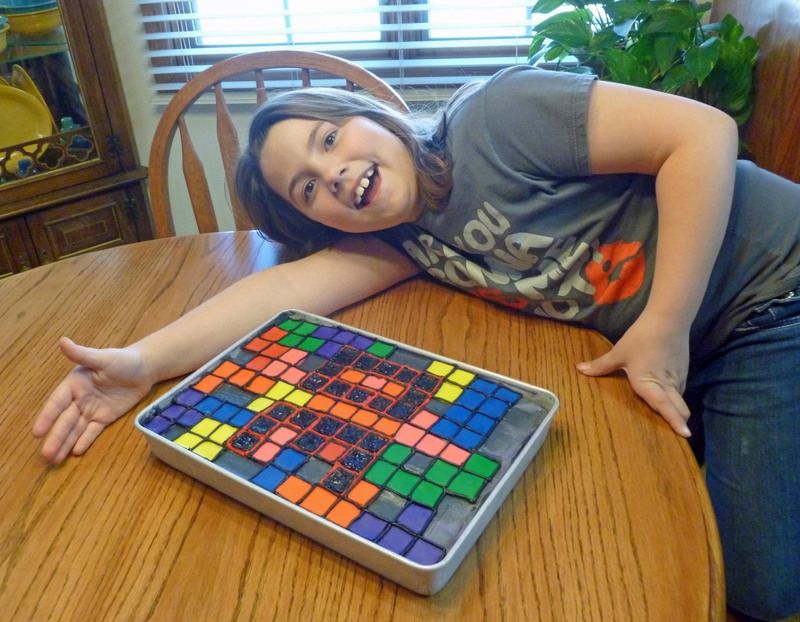 Beat well. Add the flour mixture until well combined. Cover and chill for at least 3 hours. I usually chill overnight. On a lightly floured surface, roll half of the dough to about 1/8th of an inch. 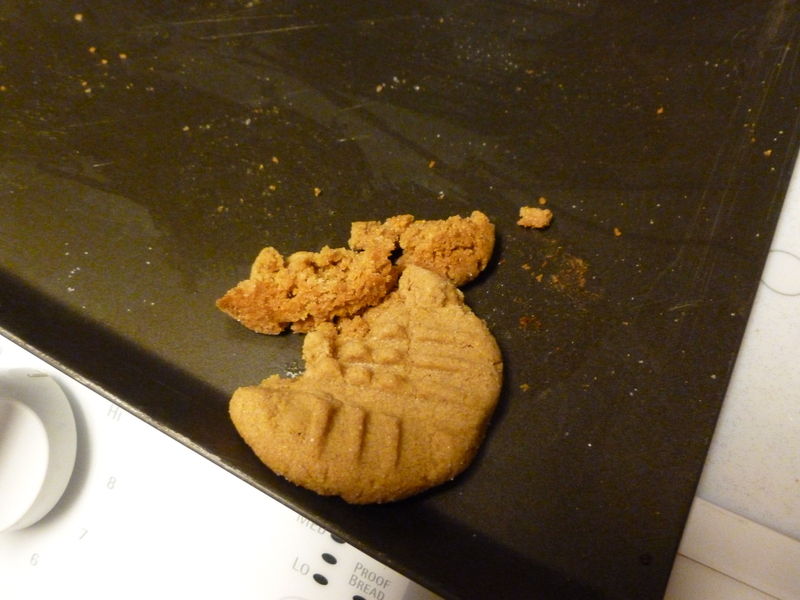 With a glass or cookie cutter, cut and place on an ungreased cookie sheet. Bake at 375 for 8 minutes. Transfer to wire rack and cool completely. Makes about 3 dozen. Stir together 1 1/2 cups powdered sugar with 1/2 tsp. maple flavoring and 1-2 Tbsp. milk. May use more milk depending on desired consistency. Drizzle over cooled cookies. 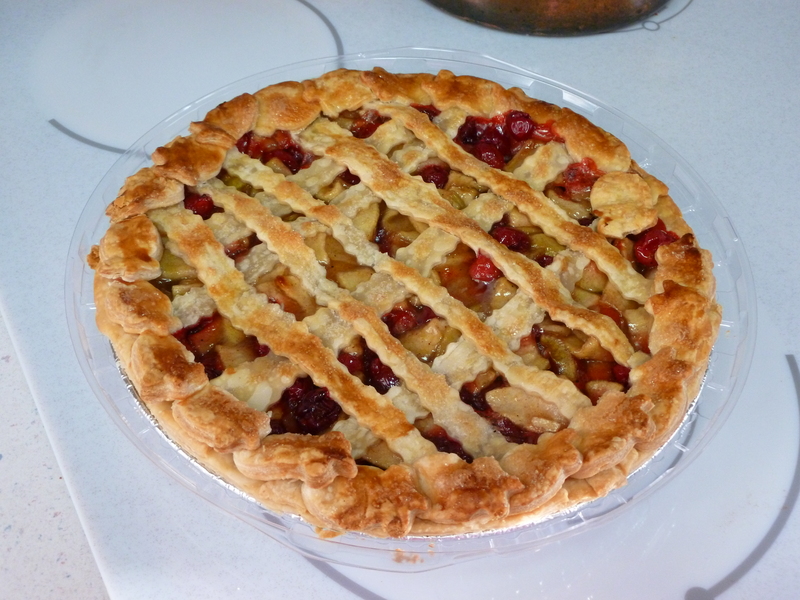 I made this Cranberry Apple pie for my church’s bazaar. 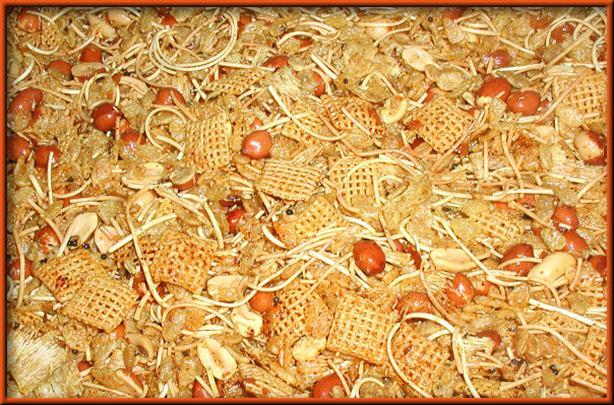 It will be served as a dessert with the lunch at the bazaar. It looks and smells soooo good! Unfortunately I will be out of town for a conference and won’t be able to try it. 😦 I have got to make another one so I can have some. I used Taste of Home’s Cran-Apple Pie recipe. Doesn’t it look yummy! I’ve never been fond of casseroles but my mother-in-law makes them all the time and I’ve come to realize what a great time saver they are! I haven’t cooked since I can’t remember when so I decided I would make a casserole using a recipe I got from a woman at church. 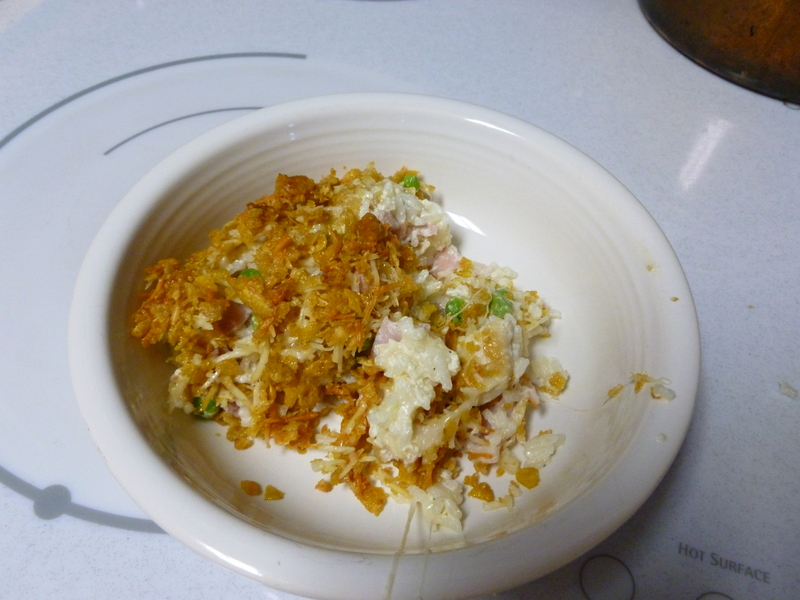 It’s called Chicken Cordon Bleu Casserole and it’s a recipe from Kroger®. Since I was making it for just my mother-in-law and me, I cut the recipe in half. It was pretty good and I am going to have to remember to make it again. Stir sour cream, chicken broth, Dijon mustard and black pepper in a large bowl. 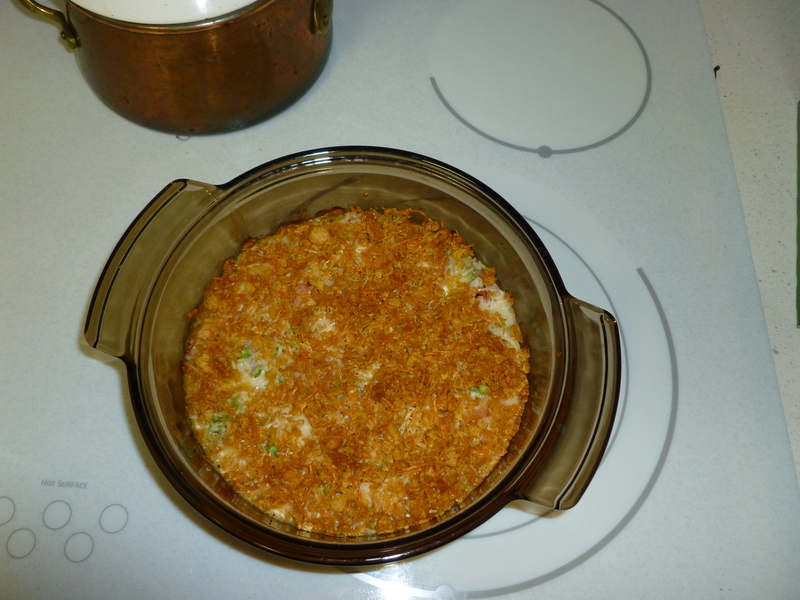 Add rice, chicken, ham, and swiss cheese and stir to combine. 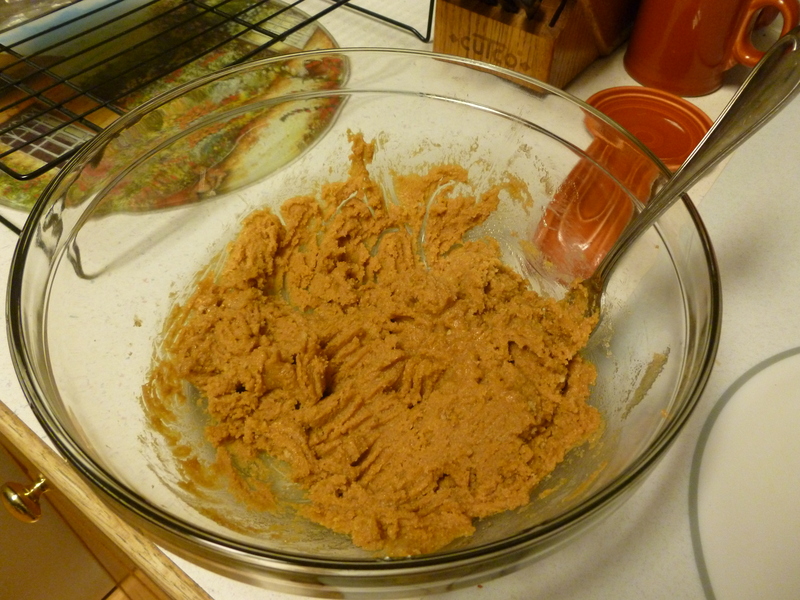 Spread evenly into a 13 x 9 casserole dish. Mix corn flakes, parmesan cheese and melted butter. Sprinkle over casserole. Bake uncovered for 25 minutes, until heated through and topping is golden brown.